In the previous chapter, we have explained how Java Design Pattern helps software developers. 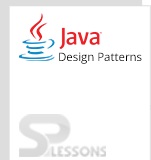 This chapter explains about Java Design Pattern and its types. Creational pattern, Behavioral pattern and Structural pattern are sub divided into different patterns. Creational Pattern deals with object creation and is mainly used to make a decision while creating an object for a class. Creational pattern controls the creation of object. Singleton Pattern can increase the memory and efficiency of an object. Only one instance can be created for singleton pattern. Prototype Pattern is used for object cloning and can create a duplicate object. Factory Method Pattern is used to create instances for derived classes. Abstract Factory Pattern can create instances for family of classes. 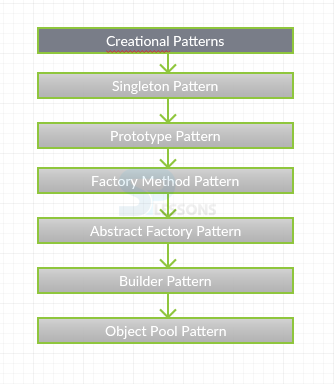 Builder Pattern is used to separate the construction of an object from its representation. Object Pool Pattern can enhance the performance of the system by recycling the unused objects. Java Design Pattern are mostly used in Software Designing. 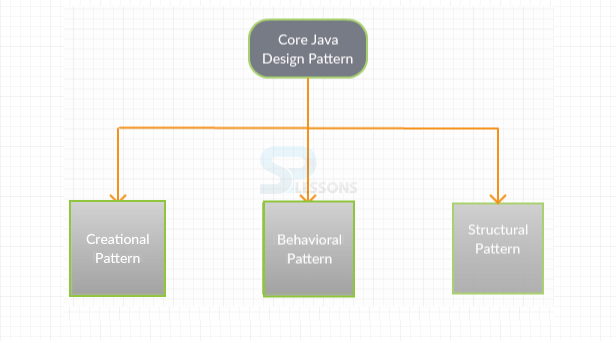 Design and analysis iterations can be reduced using Java Design Pattern.